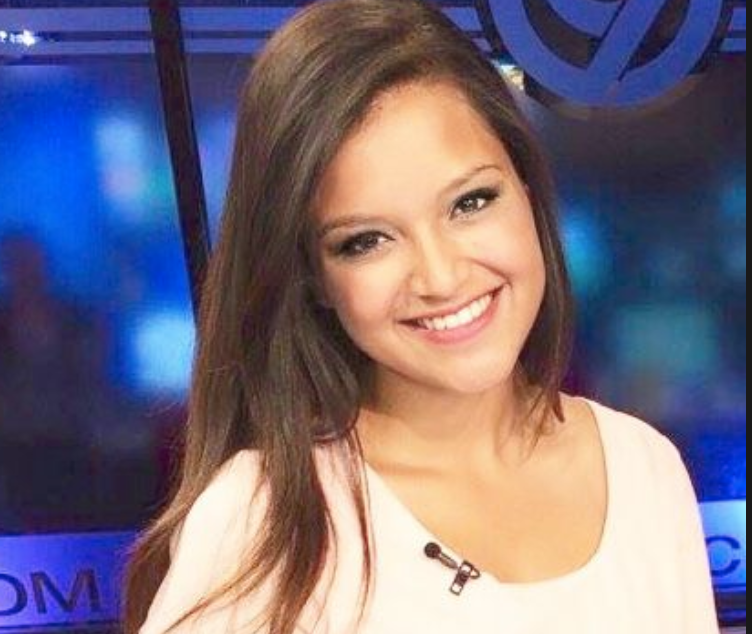 KXRM (Colorado Springs) Reporter Daniela Leon is inviting all her social media followers to come on out to a local bar to meet her. She wants to celebrate the late singer Selena’s birthday and is asking viewers to show up dressed like Selena and get some free beer. I love the fact that Leon is trying to connect with her viewers. But, inviting 700 people from social media out to meet you and drink free beer, raises a bit of a flag. Let’s hope the station sends some people along as well, just to make sure this turns out ok.
Also, Daniela please be careful driving home and check to make sure you are not being followed. You seem very sweet, but not everyone on Facebook is as innocent as you think they are.